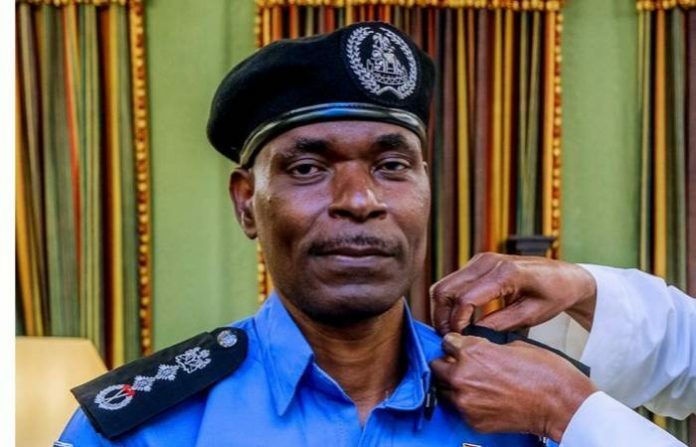 Due to the leaving of office of the nineteenth Inspector General of Police, Ibrahim Idris, President Muhammadu Buhari has choosed an Assistant Inspector General of Police (AIG), Mohammed Abubakar Adamu, to act in interim capacity. Mr. Idris leave office today, fifteenth January, 2019 from service of the Nigeria Police Force after attaining the 60 years age. He went to a few Senior Officer Courses on Law Enforcement, Crime Prevention, Control & Management inside & outside the country. Before his arrangement as the Acting Inspector General of Police, he was a Directing Staff at the National Institute for Policy & Strategic Studies (NIPSS), Kuru, Jos, Plateau State. He was also a Commissioner of Police in Ekiti & Enugu States & furthermore Assistant Inspector General of Police accountable for Zone 5 Police Command Headquarters, Benin, Edo State.